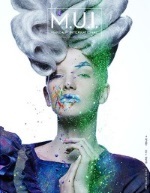 Kryolan have been supplying the film, theater and television industries for over 70 years, which makes us one of the world's first professional make-up brands. We're still the number one choice for make-up artists today, thanks to our extensive range of over 16,000 high-quality make-up products and accessories. 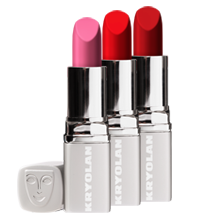 Kryolan's chemists have been developing our professional range from our headquarters in Berlin for over six decades. During this time, we've created and perfected 750 color-intense shades in over 16,000 products, which are currently used in more than 80 countries in every continent worldwide. 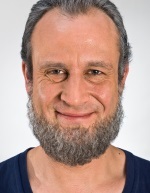 Our qualified chemists are continuously developing new products and looking for raw materials with exceptional qualities - which led to the development of our Dermacolor range, attracting the attention of clinical dermatologists all over the world. We've always made our products to the state-of-the-art. 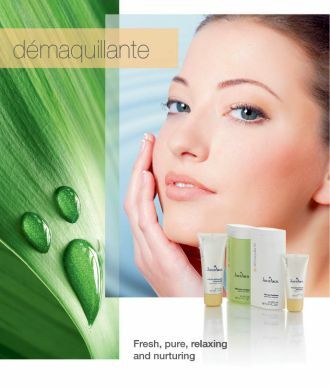 In fact, the raw materials we use are of highest purity exceeding the requirements and expectations for cosmetics. We're also pleased to report that, we always refused to test our products on animals. No Kryolan product has ever been tested on an animal. And when it comes to ensuring color consistency, we're also at the forefront of technology. In our laboratories today, most skin shades are controlled with the aid of a photo spectrometer: a device used more commonly in scientific laboratories, which measures and monitors colors with pinpoint accuracy. 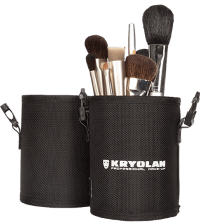 Kryolan Australia Pty Ltd (ABN 69 096 290 078) is the Australian distributor for the complete range of Kryolan Professional Make-Up products.